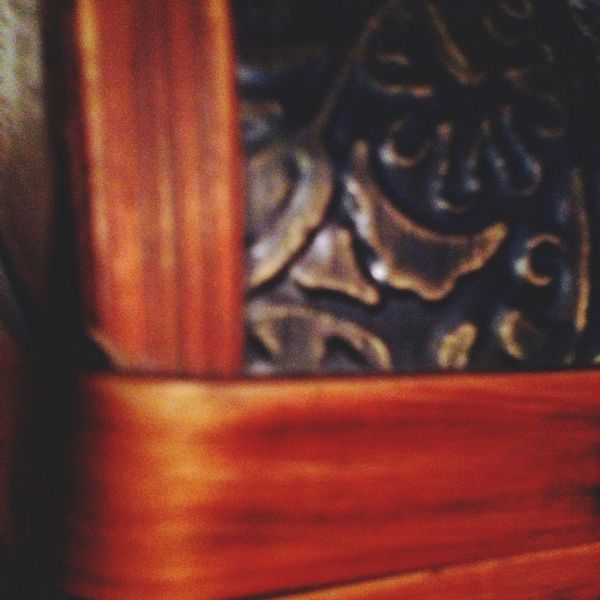 This is a close up of this tiny little wooden chest thing, I really love it. I don't know where my family got it, it looks old but it could just be from a dollar store. Either way I love it and I keep all sorts of knick knacks in it. I did eleven different homework things tonight that are due for tomorrow, I wasn't lying when I said I am busy. I'm going to start trying to get myself a little more organized but with professors loading on the work it just becomes really stressfull. You may have noticed that the about me button not working, I have never been able to get one up, maybe in the next month or so I'll finally be able to get it up. I know that seems quite ridiculous, it is a huge amount of time, but I really am just swamped with school. Until then I'll just work on posting often!